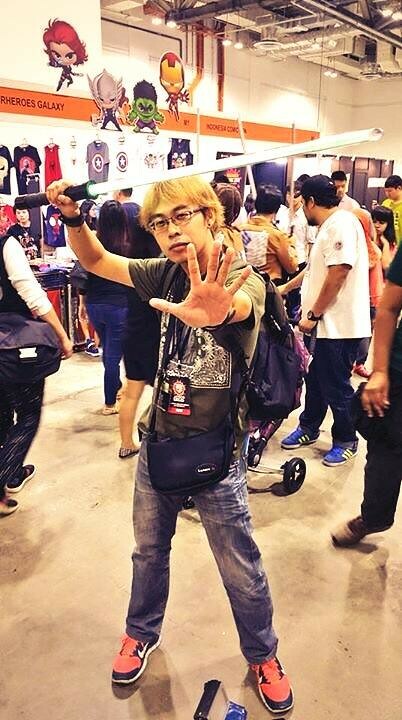 The annual Singapore Toy Game Comic Convention is here again. Held at Marina Bay Sands Expo and Convention Center over 2 days, STGCC 2015 juiced up the pop culture universe with offerings from the worlds of toys, games, comics, anime, manga and collectibles. Watch this STGCC 2015 Special as we bring you the sights and sounds of STGCC with exclusive interviews with star guests Agnes Garbowska, C.B. Cebulski and Jason Freeny. We also speak to Imperial Studio, a Star Wars cosplay family from Rebel Legion and the person behind the awesome Bumblebee cosplay. 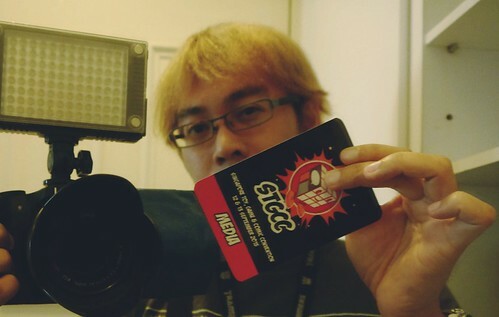 STGCC 2015 Special is directed by IZ Darson and produced by R3LOAD Network. Thanks CB Cebulski, Agnes Garbowska, Jason Freeny, Audrey Lim, Low Hui, Reeve Tan, Katherine Aiko, Jasline Marie Mossadeg and everyone else that made it to this video. See you next year at STGCC 2016! SGHAZE 2015: Welcome to Singapore Airpocalypse!